This is one of my all-time favorite bootlegs, ever since I saw it at a Peppermint Records in South Carolina. 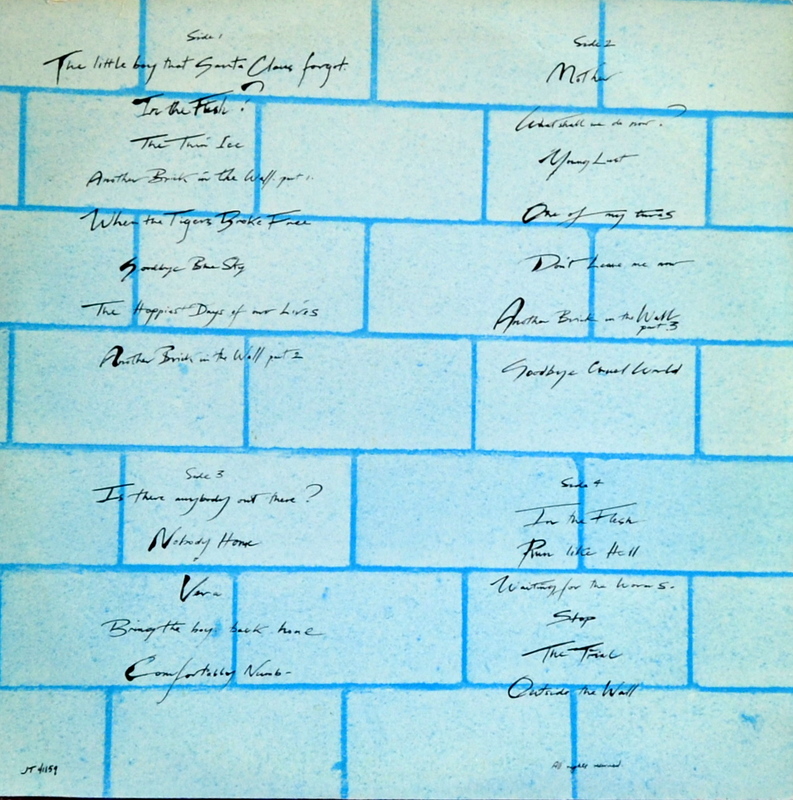 No official soundtrack from The Wall was ever released, which always seemed like an oversight to me. Not only do we get “When the Tigers Broke Free” in its proper context (instead of as a bonus track on The Final Cut), but also Bob Geldof vocals and that awesome cover. Watch out buying this one on CD. What you’ll get is a homegrown rip from a DVD or Laserdisc. This time you definitely want the vinyl, for which you’ll pay 30-50 bucks. Happy hunting. I was in Jr High when The Wall came out. It was my unofficial introduction to Floyd. “We don’t need no masterba…” Never mind. As I grew older, the music’s meaning grew deeper and more personal to me. 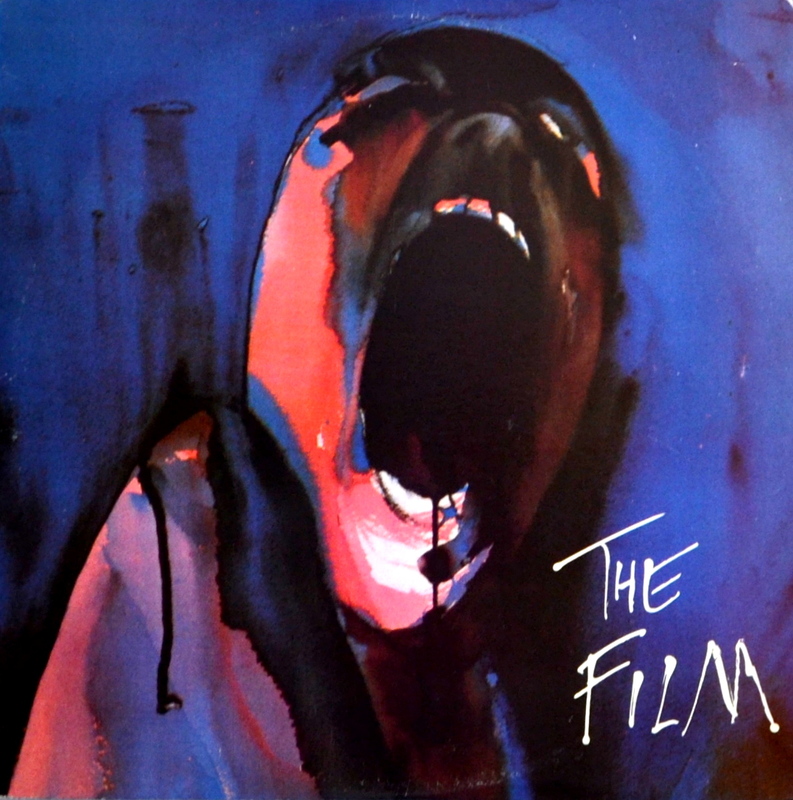 It wasn’t until after the release of the Berlin concert film, with Sinead O’Conner et al, that I discovered the original movie soundtrack. Thanks, Mr Stafford for reminding me that I am no longer a teenager.